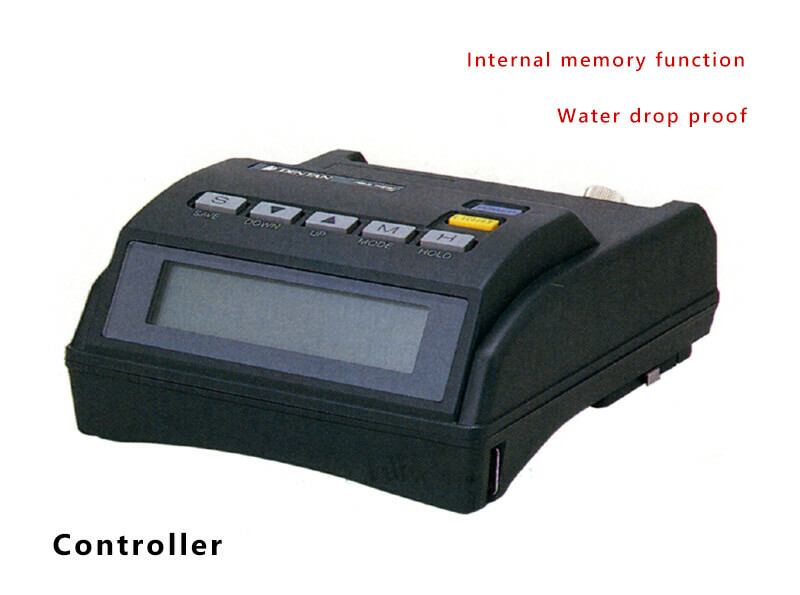 Model FNX-80 Turbidity Meter | product | Toho Dentan Co.,Ltd. 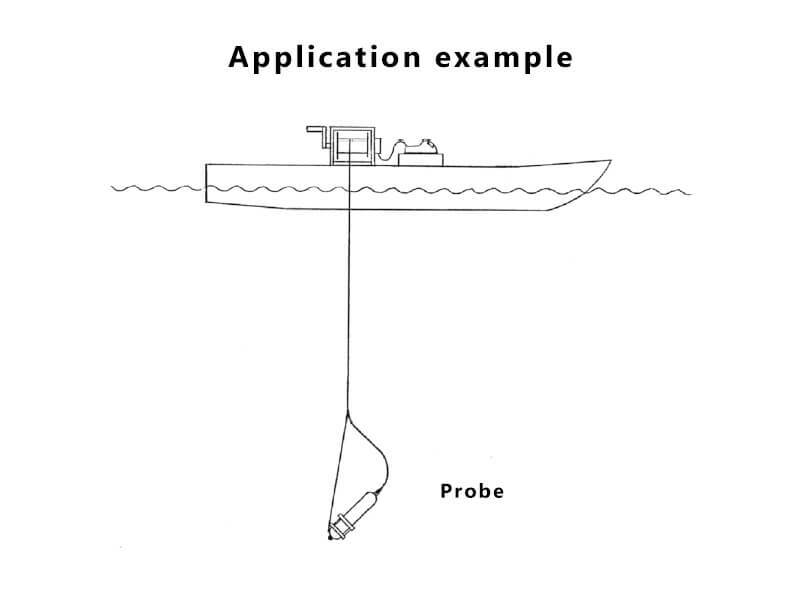 This device is used for measuring the turbidity of lakes, rivers, and coastal regions. 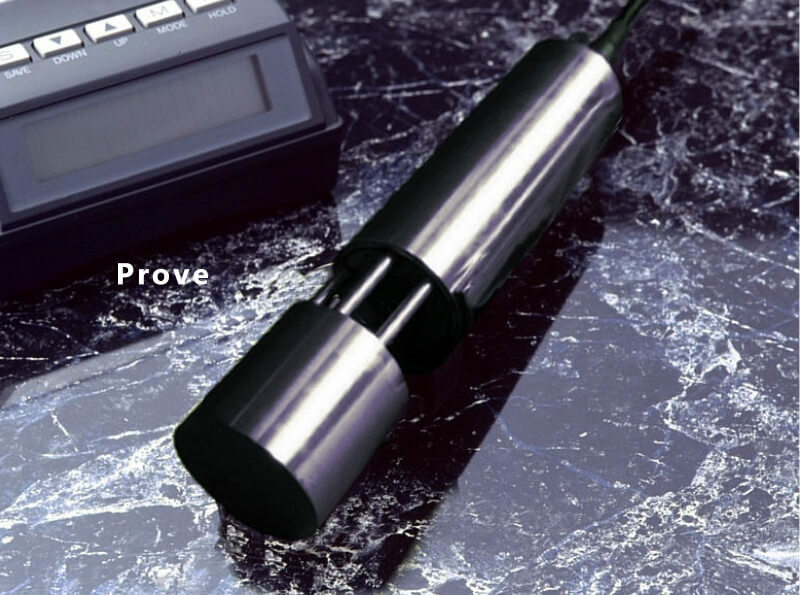 It is small and lightweight with a loadable probe, making it easy to conduct outdoor measurements and making this device a popular choice for environmental investigations. 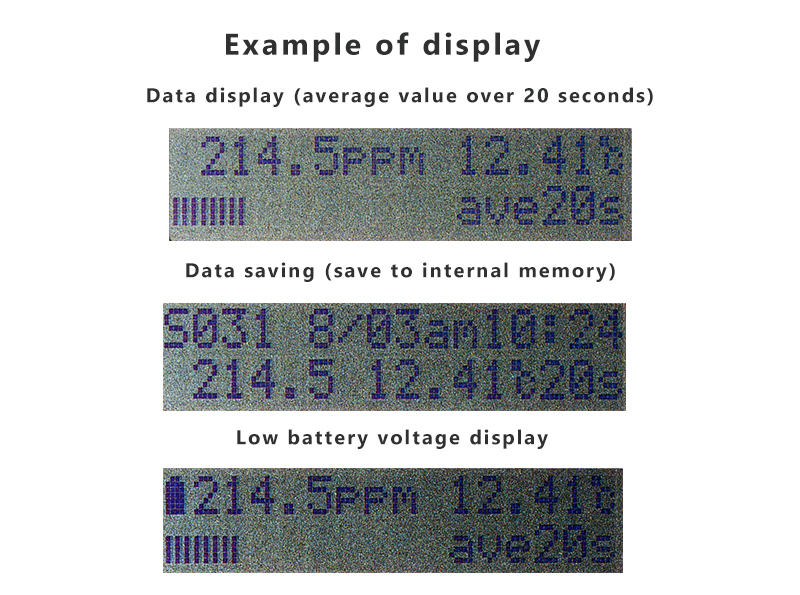 Water temperature measurements are standard.